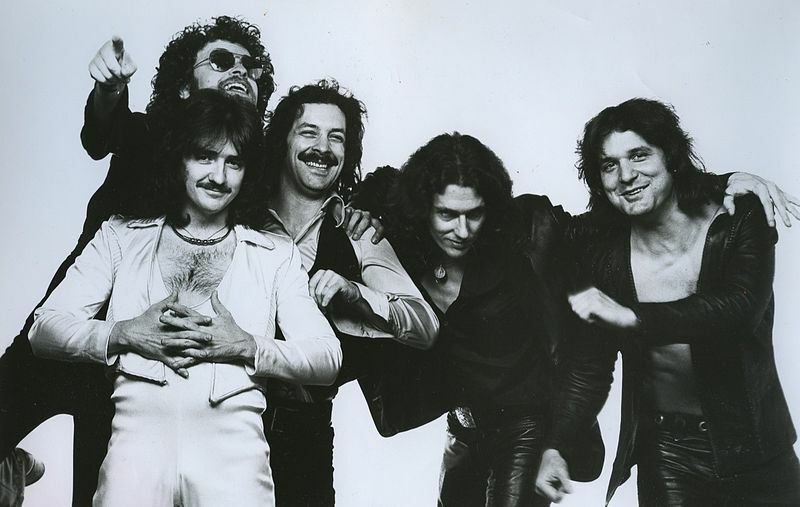 Blue Öyster Cult (BÖC) are an American rock band. They played the closing credits of the season 13 episode "The Parent Rap". Modified on February 8, 2019, at 08:42.